As a financial professional who has managed more than $1 billion in mortgage deals over the course of his career, Jason brings a wealth of knowledge, expertise, and experience to the Outline Financial Team. 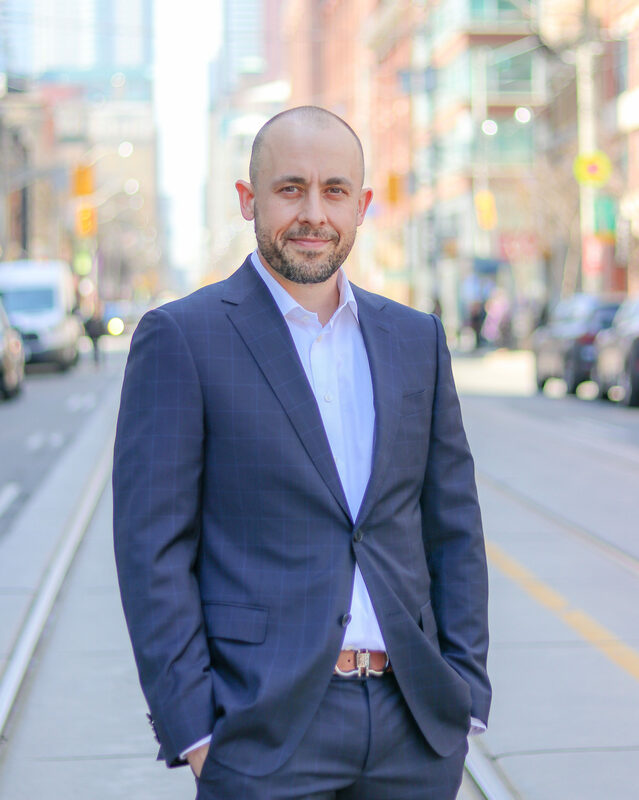 After studying marketing at George Brown College and obtaining his Professional Financial Planner certification in 2005, Jason worked as a senior underwriter with the largest non-bank lender in Canada for two years, and then as a Senior Underwriter and loan consultant with one of the largest mortgage brokers in the country. He took the entrepreneurial plunge in 2012, founding Jason Friesen Mortgage and quickly solidified his industry reputation for sales success. Since then, 99 per cent of Jason’s business has derived from past clients and referral partners. “I’ve grown my business organically with a focus on delivering high-touch customer service,” he says. Here’s what you may not know about Jason: He’s a cycling and outdoors enthusiast who loves hiking with his dog in tow (but most of the time in the lead! ), exploring Toronto and enjoying nature. Most of his time is spent with his partner and two children, cooking delicious vegetarian dishes and planning his next beach vacation to the sunny Caribbean. He also volunteers with various non-profits, including several homeless and cancer research charities, for which he’s raised substantial sums in recent years.